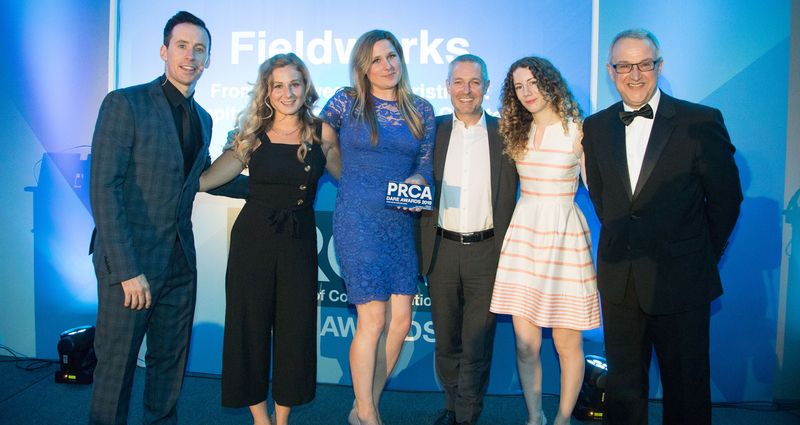 ShopperTrak, a global retail intelligence specialist, asked Fieldworks to drive brand awareness of its shopper traffic and counting tool in the UK though PR, during the ‘golden quarter’ to capitalise on peak trading. ShopperTrak’s primary objective was to beat its competitors in media share of voice (SOV). ShopperTrak challenged Fieldworks to deliver an impactful campaign to win share of voice from ShopperTrak in the ‘golden quarter’ and gain share of mind amongst its prospect audiences. The campaign needed to generate brand awareness via delivery of x20 pieces of PR coverage in national, trade, online and broadcast media as read by their prospects, and take away SoV from Springboard, achieved by ShopperTrak receiving a higher volume of coverage than competitors. By using ShopperTrak’s footfall data – putting its solution at the heart of the story – Fieldworks identified and manufactured a series of key retail dates – kicking off with Halloween, now the UK’s third biggest shopping event second only to Christmas and Easter, and extending through to the peak trading period. 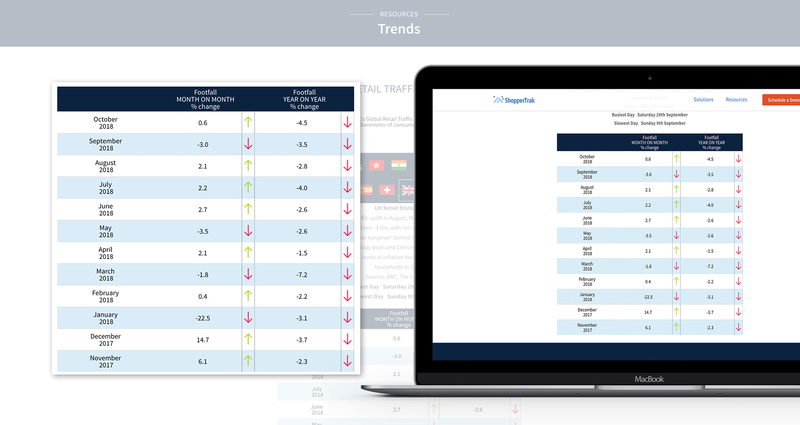 Working with ShopperTrak’s global data team, Fieldworks analysed shopper traffic data from previous years and collaboratively developed predictions for each key date. This was matched with insightful commentary developed by Fieldworks, which pooled wider explanations around the predictions in an industry context, positioning ShopperTrak as a thought-leader whose insight and consultancy services are embedded in a deep understanding of the wider retail sector – a key sales message they wanted to promote. ShopperTrak generates its own national footfall Index, which Fieldworks leveraged to create a two-tier PR strategy to go up against Springboard. Preparing data-based predictions for key shopping dates – Halloween, Black Friday (BF), Super Saturday (SS) – on which Springboard would also be looking to place commentary, Fieldworks could tactically compete directly for ‘column inches’. In addition, Fieldworks leveraged both ShopperTrak’s data and the expertise of its in-house analytics team to manufacture a series of footfall ‘days’ to drive news generation stories around seasonal shopping peaks, including Panic Thursday (PT) and Busiest ShopperTrak Day (BFD) – dubbed ‘Frenzied Friday’, the day pre-Christmas offline retail peaks and the busiest footfall day of the Christmas shopping season.